Three people will receive one set of photo overlays in the form of vector based custom shapes from vol.25. Overlays have been tested to work in Photoshop 7 and up, they also work in PS Elements 7. 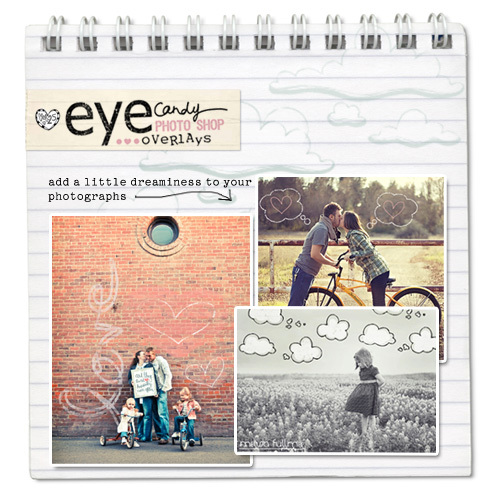 Vol.25 offers inspirational art prints as well as eye candy overlays in a variety of themes/styles making them perfect for adding a unique touch to any photograph or scrapbook layout. In addition to our etsy shop, we also have a shop on zazzle where you can purchase your favorite VOL25 art on a variety of items...from t-shirts to Keds shoes. SALE DISCOUNT INFORMATION: Vol.25 is currently offering a buy 2 get 1 free sale on ALL overlay sets, AND art prints. 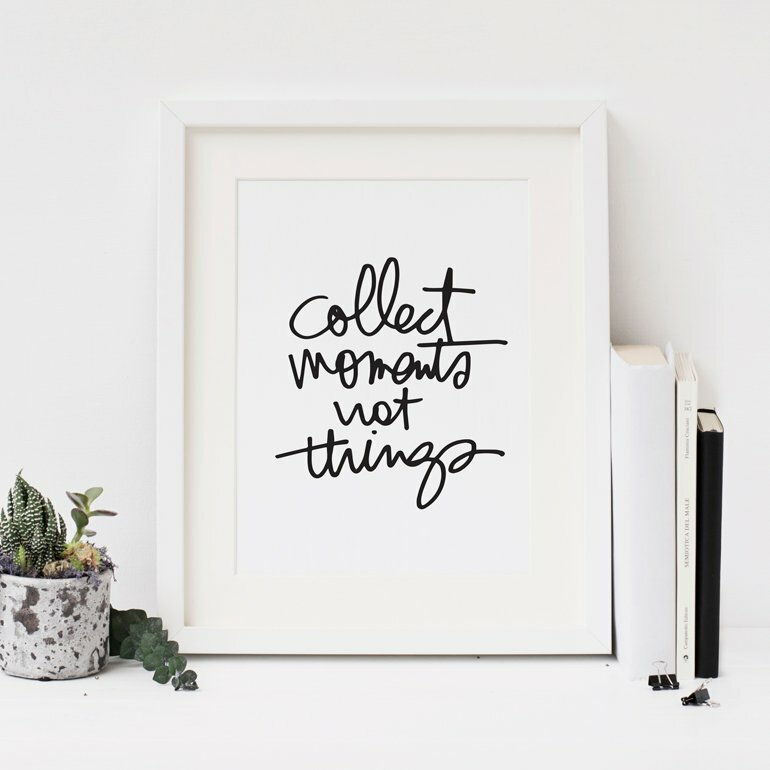 Buy any two 20.00 art prints and get 1 free. Buy any two overlay sets and get 1 free, buy 4 get 2 free etc. Please do NOT add your free choice to your shopping cart, but DO let me know in the message to seller which print you would like as your free choice upon checkout. Use code VOL25ALI in the message to seller along with your free choice. 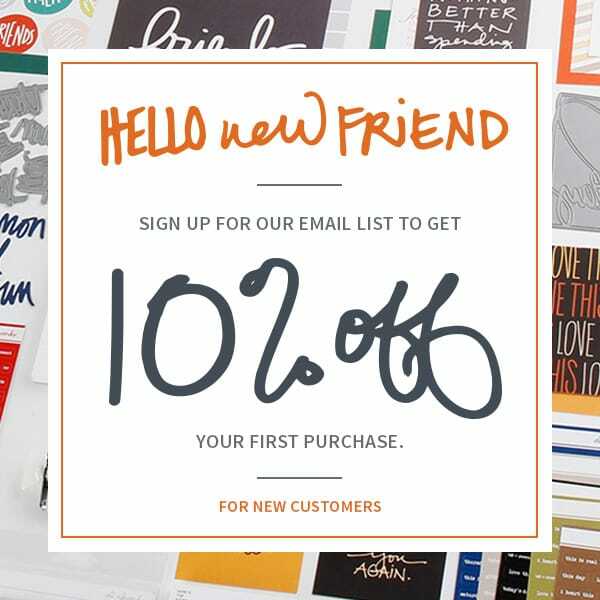 Sorry, but the sale excludes already discounted print sets, and customized prints. 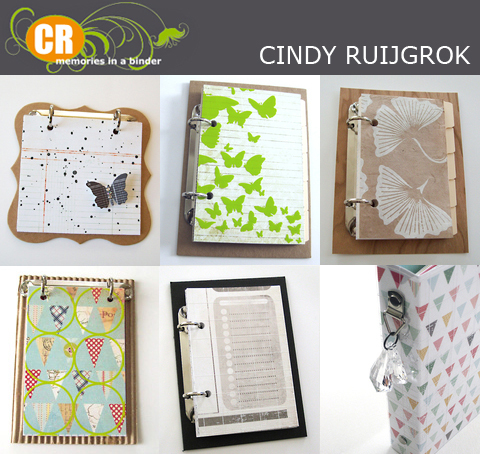 One person will receive their choice of a Mini Journal Kit from Cindy Ruijgrok. From Cindy: Mini books have always been my favorite to make. For her "Memories in a Binder" Cindy uses binder mechanisms which are fastened for your convenience to a variety of different surfaces. She mixes & matches up the paper and embellishments for a really fresh, cool look. She's got great taste in the papers and products she includes such as Hambly, Studio Calico, October Afternoon, etc. Two people will receive a Fine Silver Flirty Monogram Necklace from Meredith Fenwick Jewelry. 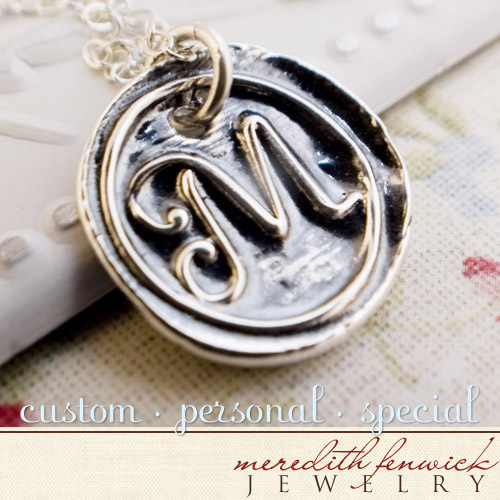 Winners can choose a custom monogram necklace as pictured in the Meredith Fenwick Jewelry shop here. About Meredith Fenwick Jewelry: As a graphic artist, all things visual appeal to me, especially when they sparkle. I decided to start making jewelry and then opened my Etsy shop in Jan. 2009. I love designing unique pieces that are very special and will be treasured by it's eventual owner. I like to work with sterling silver, fine silver, brass, gemstones and swarovski crystals. I am very excited about a new line of necklaces that I've recently added to my shop, the Monogram Necklace. Each necklace is especially made for the purchaser - no two pendants are alike. A great gift idea for someone you love or yourself, these necklaces are easy to wear everyday with other necklaces or on their own. you are receiving one of the items this week.
" Ain't No Mountain High Enough"-- My son and I have already decide that we will dance to this at his wedding reception (he's 12 now)..LOL! These giveaways are excellent! Fun giveaways! My current favorite song is Michael Buble's "Haven't Met You Yet." It just makes me happy. wow cool giveaway's yet again. Thanks Ali. My fav song is Jace Everett's Bad Things, the theme to True Blood. Actually I love the whole album it's so relaxing. Right now I am REALLY digging Snow Patrol's "Just Say Yes". Wow at the moment I am listening to everything and don't really have a favourite - but I am listening alot to Madonna's old music and living memories, thanks for the chance to win have a good weekend! Superwoman or No One by Alicia Keys. I just love her, have for years, I know she has newer stuff now but these remain my favorites for now. FYI: this is so crazy. After stopping by your site a bit ago after feeding my son. I went to check out CZ's blog. Then got the idea to take a picture of your page to document the few blogs I check out regularly. What a pleasant surprise to see a new posting...with a giveaway no less. A great way to start the day, after some great inspiration from you two. Right now my favorite song is "Can't Cry Hard Enough" by the Williams Brothers. My favorite song right now is he song we chose for our first dance called, "Stay" by Hannah Violet. Leather and Lace by Stevie Nicks and Dan Henley...our wedding song~love it! I love Michael Buble too. I forgot about him in my first thing to come to my mind moment when thinking of favorite songs. I used "Everything" for first dance with my husband at my wedding reception. I find his music so uplifting and yet calming too. Right now, I'm still loving "Use Somebody" by Kings of Leon. thanks for the chance to win and have a great weekend! Thanks for such awesome giveaways. Trains's Hey Soul Sister - it's a catchy tune that stays in my head all day long. In My Life by the Beatles. Great giveaways! Right now "If I were a Boy" from Beyonce. AWESOME giveaways Ali, my current favorite song righ now is an oldie but a goodie, 'Jesse Girl' it is stuck in my head since it was on Glee, and the reason i am loving it is because my 3yr old daughter sings it all day long and i love hearing her sweet voice so full of happiness!! thanks for the great giveaways Ali..
Hey Soul Sister is at the top of my hit list these days, every time I hear it I smile and sing along! The Reckoning by Andrew Peterson is my current favorite. oh! i like this weekend's question. my current favorite song is "dream big" by ryan schuppe & the rubberband. why is it my FAVORITE??? last weekend i danced with my son at his wedding to this song, i am sure that it will be a favorite for years to come. have a great weekend ali and DREAM BIG!!! Janelle Monae -"Tightrope". She's as interesting to watch as she is to listen to.